Whenever gamers play a video game, whether this be an Xbox Live game, a multiplayer game or a social game on Facebook, they leave a virtual footprint that can be traced; which is what forms the basis of Big Data. Gaming developers are now taking advantage of this data in regard to how gamers are interacting with their products, who they are playing with and how much time they are spending on the games. So much so that, in fact, it is this Big Data that is beginning to change the face of the gaming industry. 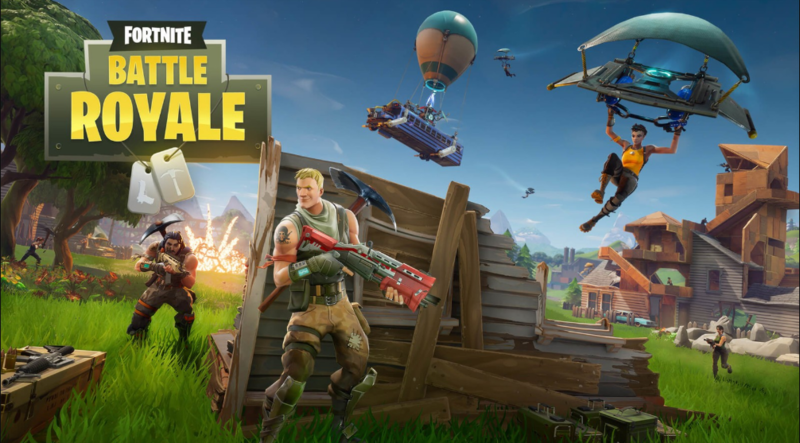 Due to the massive amounts of data being created, developers are able to use this to increase engagement with customers and optimize the experience they can offer gamers. They can use the data to offer targeted advertising to players, which as it is more tailored will generate much better results than general campaigns by ensuring it is targeted to the specific profile of a player. This thinking has already been embraced by online casino brands, who have huge amounts of data; and operators are already showing how useful this can be for maximizing marketing spend and resource. Furthermore, with an increasing social media engagement of gaming, which now sees the Facebook and Twitter accounts of many users connected to games servers. It now means that there is a very easy way for developers to identify any information on gender, location and age for a start; and use this to create profiles with which to target. It is not only the marketing aspect of the gaming industry though that Big Data is having a major impact upon. Game design can be demanding, but the process can be helped as developers are now using this data to analyse the actual performance of their games. By understanding the habits of those playing their games and their likes and dislikes within the games, developers are able to use this to improve the experience for players. For example, Big Data could enable a developer to see that once players reach a certain point of the game they are becoming stuck and not advancing and therefore ceasing to play the game. Access to this information will then allow the developer to tweak the game and make this section of the game easier to navigate, ensuring players remain engaged. Call of Duty: Black Ops 3 for example utilised big data analysis to make their game more fun. Skyrim also made use of big data by analysing which areas of the game players spent more time on and then made the areas players were neglecting more interactive to increase time spent there. Big data is changing the face of gaming as it is being used by developers to understand the tendencies, preferences and habits of their target audience, which in turn enables them to give their customers more of what they want. This can only be a good thing for gamers as it will result in the removable of aspects of the games that are not enjoyable and hopefully increase and improve those areas that brought players to the games in the first place. The ability to improve customer experience and developer experience for the better can only be a good thing.